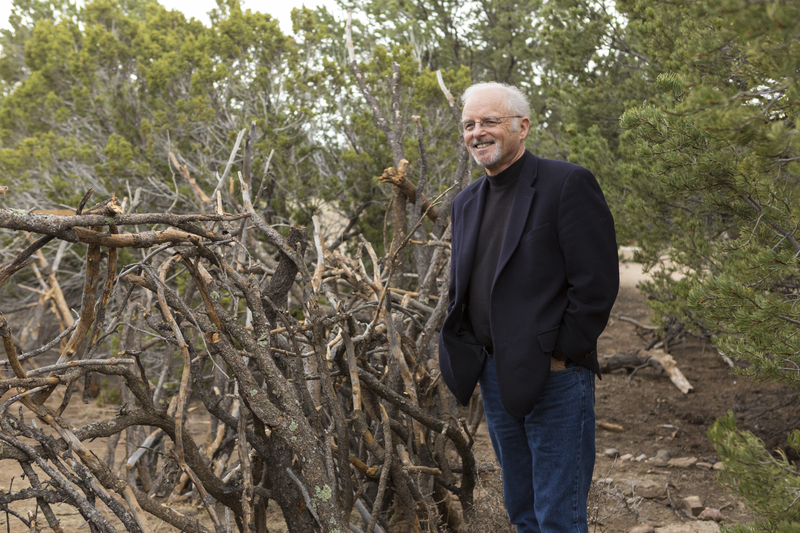 Richard Louv came to Journey School last week to see what he has inspired here in New Mexico. The JMS children were thrilled to welcome him into their wild, open space. After showing off their forts and nature creations, the children sang their favorite outdoor song to Mr. Louv: Wild One! We are so lucky that our wild ones have access to these opportunities.